A distinguishing personality trait of successful Certified Legal Nurse Consultants is they’re accountable to self. A simple strategy for ensuring accountability is tracking and measuring efforts, actions, results and anything that can give you insight into your legal nurse consulting business. Tracking and measuring are the only ways you can be intentional in your legal nurse consulting actions. For example, only when you can track the specific services you provide to each attorney-client, can you put intention behind the opportunities to provide the additional CLNC® services you haven’t formerly provided. 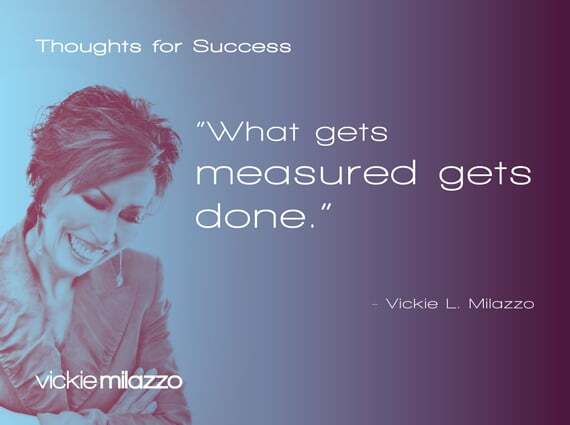 What gets measured gets done. Without proper metrics your legal nurse consulting business is like a ship without a compass – it’s directionless. Metrics are the GPS to ensure your CLNC business is a business, not just a hobby. Start measuring today. P.S. Comment and share the metrics you track in your business as a Certified Legal Nurse Consultant.